On 15 April, the European Commission and the European Agency for Safety and Health at Work in cooperation with the Netherlands EU Presidency launched a two-year Europe-wide campaign: "Healthy Workplaces for All Ages", which is considered as the world's biggest campaign in promoting sustainable work and workplace safety and health in the context of the ageing workforce. The campaign focuses on Europe’s enterprises (both private and public), encouraging them to protect their workers’ health up to and beyond retirement age. to facilitate information and good practice exchange. 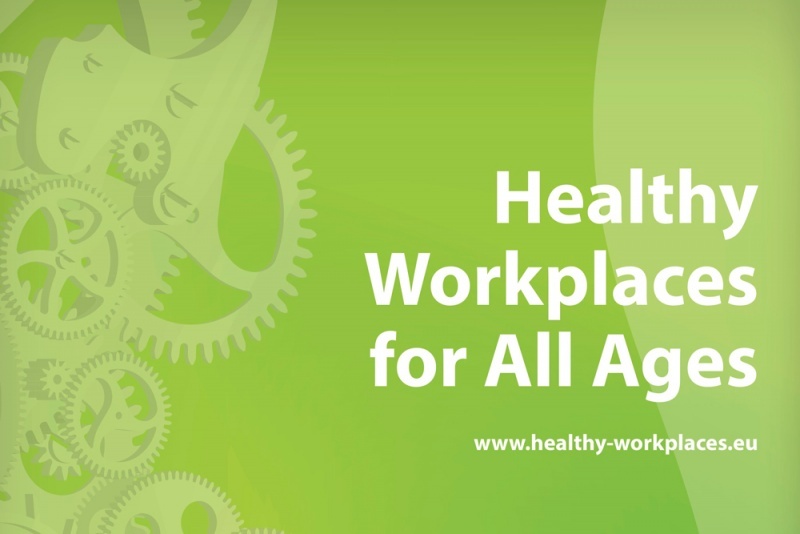 The Healthy Workplaces for All Ages 2016-17 campaign raises awareness of the importance of good occupational safety and health management and risk prevention throughout the working life and of tailoring work to individual abilities — whether at the start of a worker’s career or at its close.